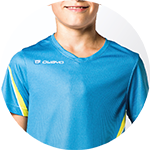 The R1 Kids Running Jersey offers an optimised fit for our youngest athletes. 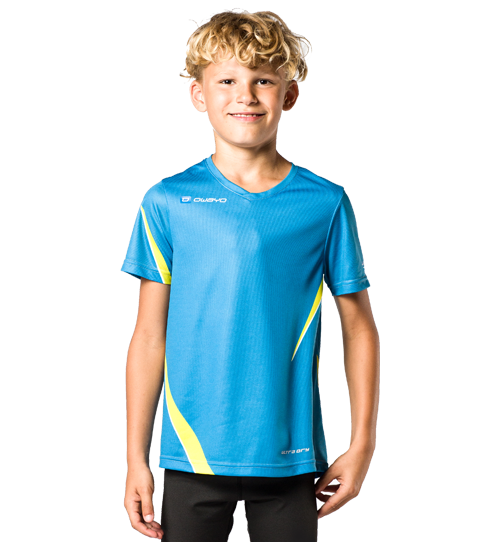 It is made from an extremely soft and light fabric so that even the youngest of runners will enjoy wearing it. 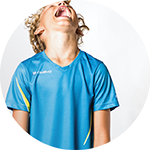 The R1 Kids jersey ensures that kids taking part at a running event will have the perfect memorabilia for when they get home. 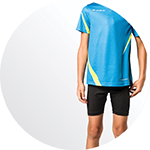 The jersey offers a kids specific cut and light weight functional materials to ensure a complete range of motion, a dry feel and maximum comfort. 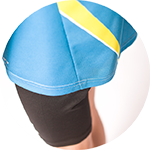 Fitted Cut with anatomically shaped seams for a perfect fit and a maximum range of motion. 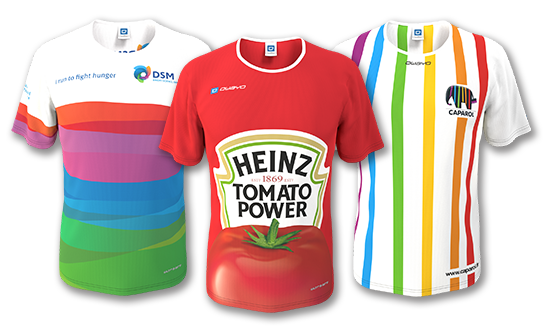 Already have a draft or image of your unique design? Simply send it to us via photo, sketch or graphic layout. Our blank templates for various graphic programmes can be found here. 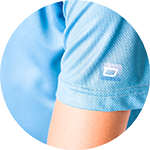 Men's and women's short sleeve jerseys can be cumulated. When ordering 15 of one variation and 5 from another variation of the same product, you will receive the unit price for 20 items. For the unit prices to cumulate, you must order at least 5 of each variation.